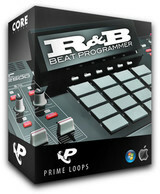 Prime Loops has released R&B Beat Programmer, a sample library by beat freak and producer Nahuel Lesca. Ready for some serious R&B beatsmith talent? Once again, Prime Loops have not spared any time or effort – and are extremely proud to present to you YOUR very first, personal “R&B Beat Programmer”! 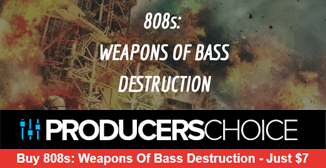 Download this comprehensive selection of over 170 perfectly prepared rhythm patterns and beats, drop them straight into your sequencer, and you’re all set to lay down the overdubs. At Prime Loops we know that if you totally nail the beat, your compositions will be free to fly up the charts, so there’s a ready-made groove here at every tempo from 61 to 120bpm, giving you tons of world class beat material! 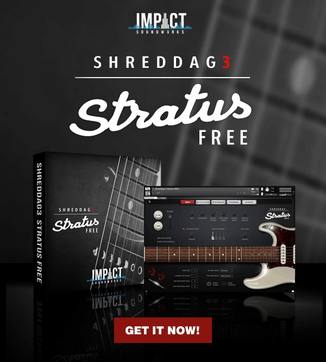 Each loop in this selection comes with alternate versions for fills or verse/chorus switch-ups, so you truly have everything you need to complete your project, to ensure tailor-made compatibility with any vibe you’ve got going. R&B Beat Programmer is available to purchase in various formats for £14.95 GBP.